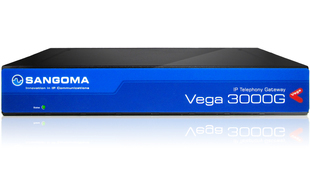 The Vega 3000G analogue media gateway is a newly designed 24 port FXS gateway which replaces the Vega 5000 (Part Code: VS0150). This gateway is designed to simplify the integration of traditional analogue phones into an IP network and connect analogue handsets and devices to a SIP enabled system. A typical use case for the Vega 3000 is in a hospitality environment such as Hotels where the company wants to move to SIP without having to install Cat5/6 cabling around the building or effecting day to day business. The gateway is compatible for different country requirements, such as tones and line impedance. 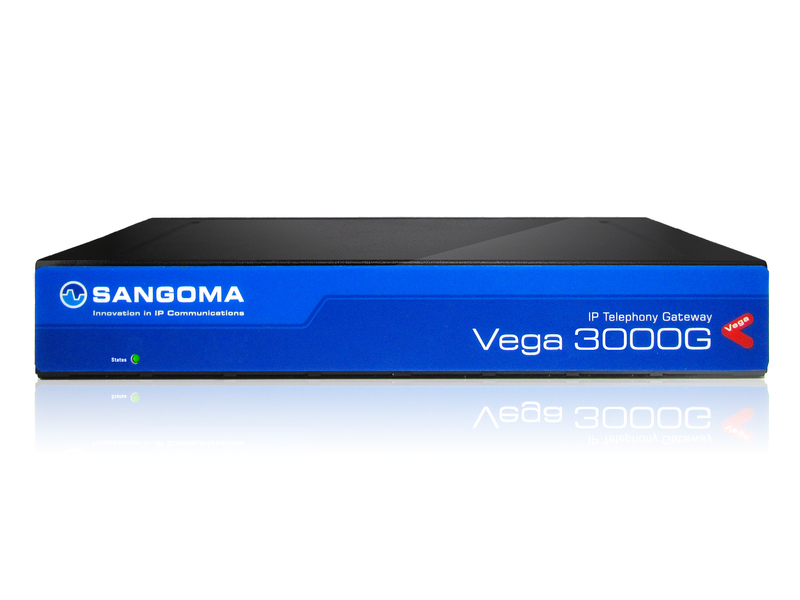 All Vega gateways have proven interoperability with a wide range of existing telecommunications and VoIP equipment.